While archiving an extensive amount of info I have on Voortrekker 1 and the formation of the Trust which was formed to raise funds for her build and OSTAR campaign in 1968 under Bruce Dalling, I looked for a few books in my library to get additional info on that singlehanded race, and some of the people competing. First up I read ‘Separate Horizons’ by Stephen Pakenham, which is a definitive survey of the Singlehanded Transatlantic Race. ‘Atlantic Adventure’ by John Groser about The Observer Singlehanded Transatlantic Race. It is in this book that the issue of a protest against Leslie Williams, the line honours winner, was bared – warts and all. It states that Dalling was bitterly disappointed at not winning – but there was no trace of self-pity. He simply felt that he had let down ‘the people back home’. ‘They just won’t understand’ he kept repeating. That was not the opinion of some of Dalling’s backers. The next forty-eight hours were unpleasant for us all – two days of rumour, counter rumour and vituperation. They were worst of all for Dalling, who throughout remained adamant the he would not protest. The storm in a mini-teacup blew up when a member of the Voortrekker Trust sent a cable to The Observer (and a copy of it to the Royal Western YC) which read: ‘I must protest against the result of the race, the Thomas Lipton having sailed against the rules. Have advised Dalling accordingly. Signed: Transfon, on behalf of the Voortrekker Trustees. 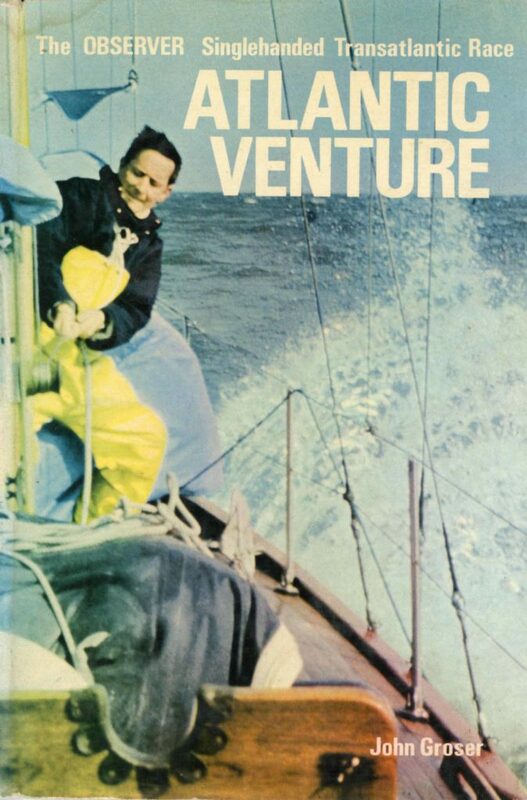 While this book does not necessarily cover much on the OSTAR, Alec Rose did compete in the 1964 singlehanded Transatlantic race, before setting off on his singlehanded circumnavigation, and arriving home after 318 days at sea to be knighted by the Queen within days of completing his passage. 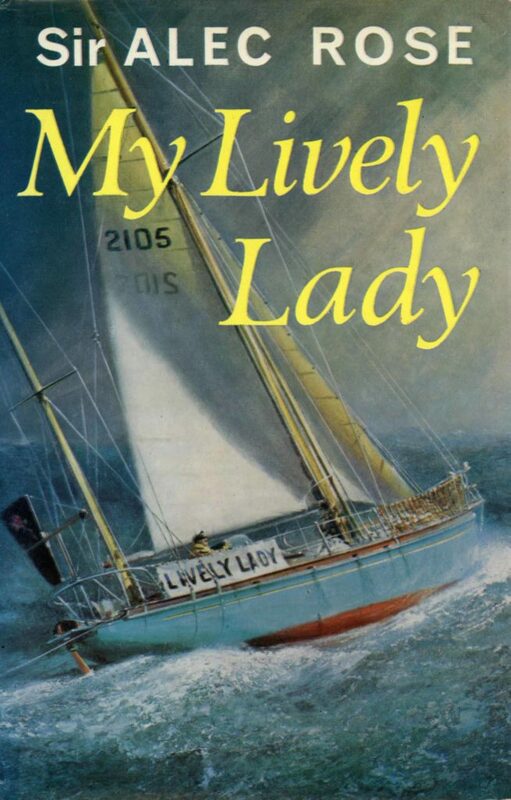 It is a delightful read, yet puts perspective on just how difficult, and slow, singlehanded sailing was in those days. 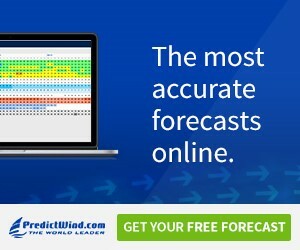 These intrepid sailors did not have the wonderful heavy weather gear we have today, nor the lightweight freeze-dried food, nor electronic autopilots – and much, much more. These were hardened seamen who sailed the boats themselves all the way – the hard way. 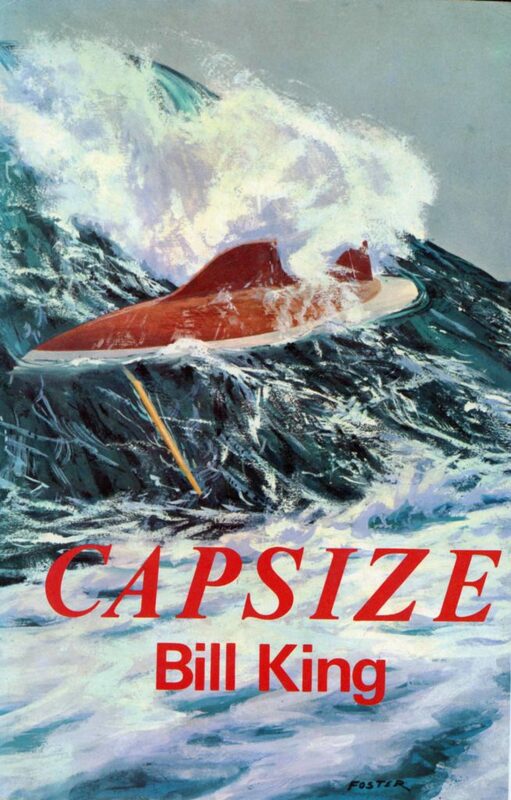 To round off I then read Capsize by Bill King – not that it had anything to do with Voortrekker or The OSTAR, but because it has a very strong South African link. 1000nm south west of Cape Town in the stormy Southern Ocean, the 42-foot ‘Galway Blazer II” was thrown right over in the dying throes of a hurricane force storm. She came up with her fore mast gone, her main mast crippled and a few tons of water in her hull. King doggedly set about sorting the mess out and making for Cape Town. 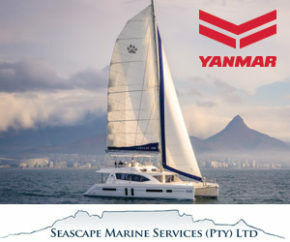 200nm from Cape Town a friendly South African yacht came out and towed him to port. The yacht was of course ‘Corsair, skippered by Stan Jefferey – with the full account and pics of that ‘rescue’ making fascinating reading. 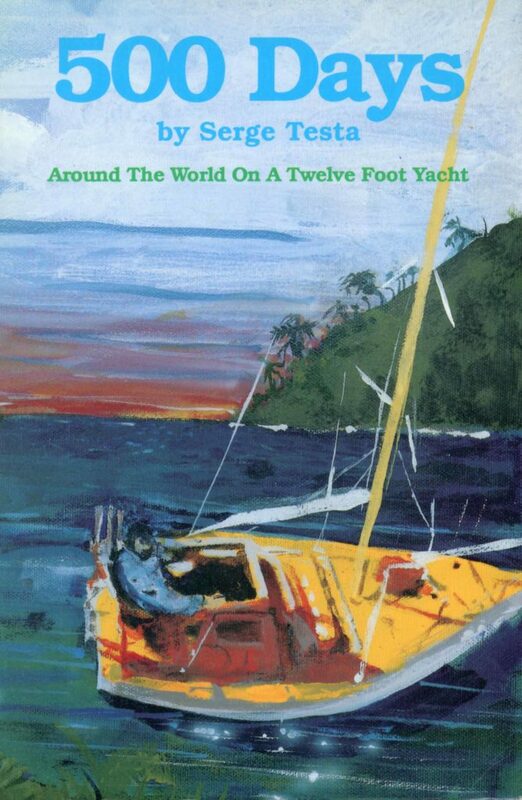 Lastly, and not for any other reason I read 500 Days by Serge Testa who sailed around the world on a 12-foot yacht. 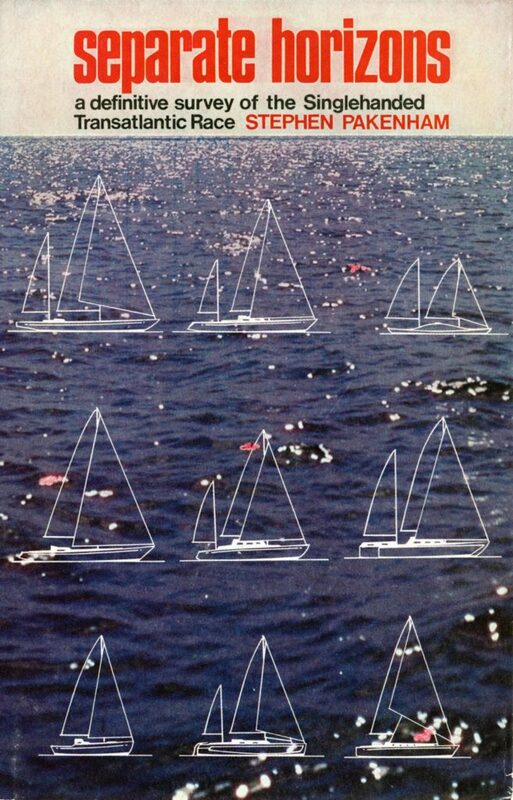 I am not a great one for following madcap yachties, yet this is a very interesting read, highlighting the trials and tribulations of sailing such a small yacht. I do admit to wondering whether Testa would ever get going as it appeared that every time he went sailing he ran aground! But circumnavigate he did despite several beachings during his passage, including one off Cape Town.